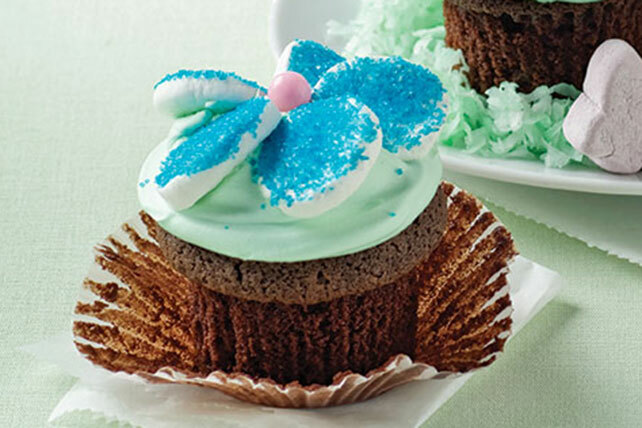 Once you’ve got the Easter dinner menu planned, it’s time to think about the fun stuff: Easter desserts, such as Easter cupcakes! 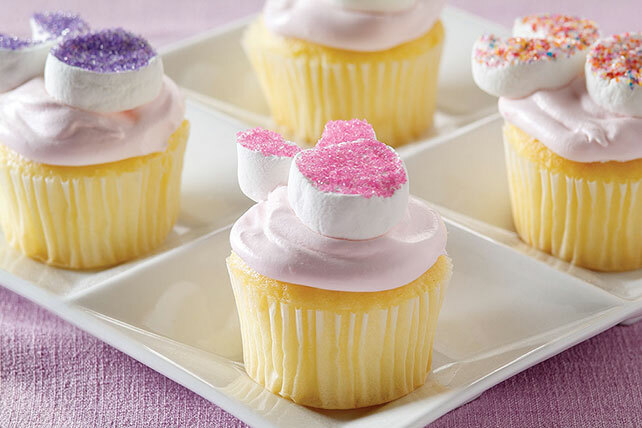 While the grown-ups might enjoy a strawberry cheesecake or a banana cream pie, the kids might prefer that you try some of these scrumptious and adorable Easter cupcakes. 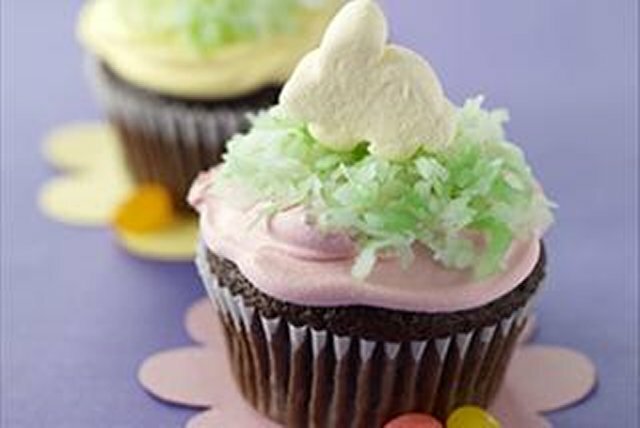 You might also find inspiration for your Easter cupcakes from this awesome video on how to make a bunny cake. 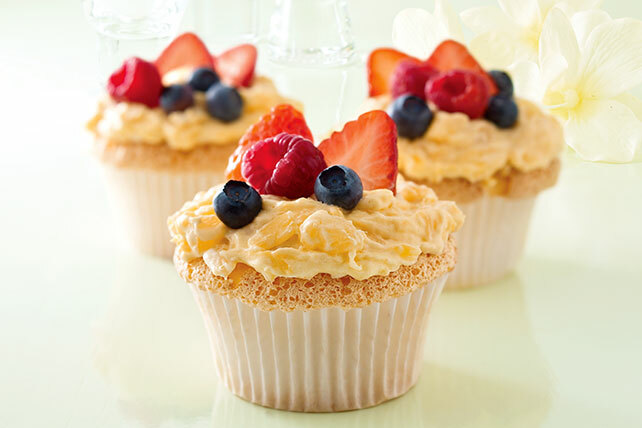 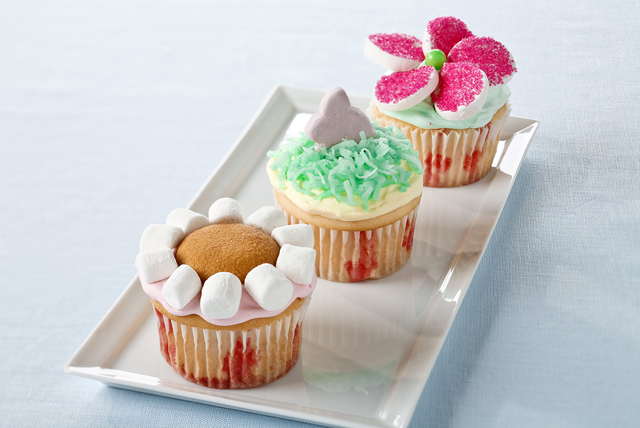 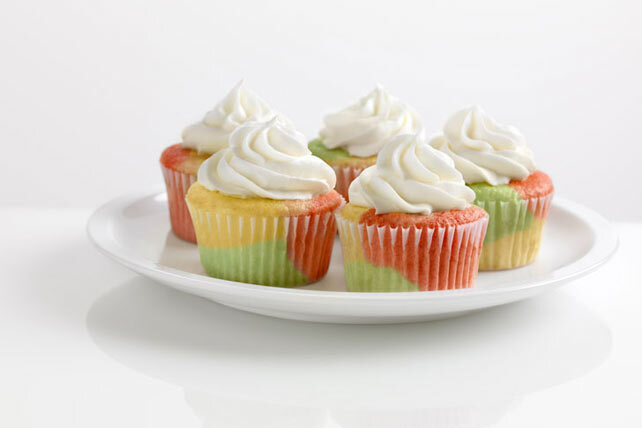 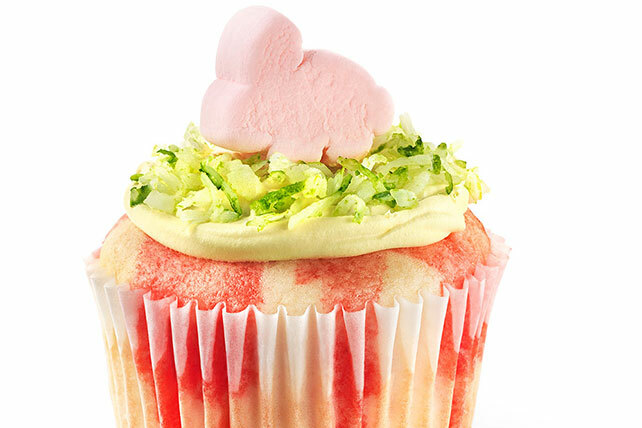 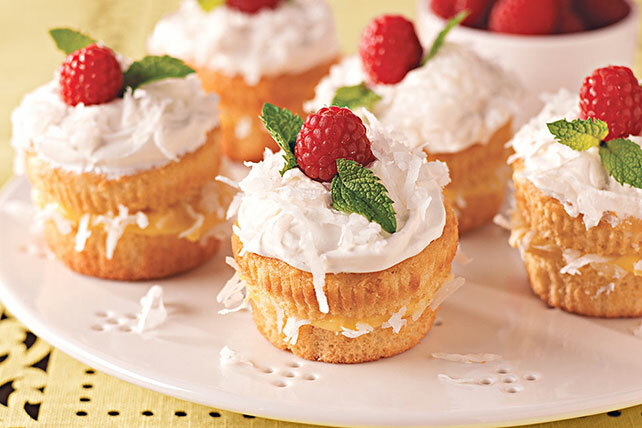 Hop on over to our dessert videos to see more cupcake recipes in action.